Saudi Arabia is looking to boost its hotel room supply to 600,000 by 2020, a news report said. Initiatives to grow the country’s leisure and hospitality sector and support tourism were discussed during the recently concluded Saudi Hotel Investment Conference, a report in Arab News said. “The kingdom is home to more than 2,000 licensed and classified hotels and the number of housing units has gone up to more than 6,000 licensed and classified facilities, while the number of hotels rooms reached more than 500,000 by the end of 2018,” the report said citing Hamad Al-Samail, deputy president for investment and tourism development at the Saudi Commission for Tourism and National Heritage. During the event, he called on investors to look beyond Saudi Arabia’s major cities, and stressed the need to promote tourism and national heritage industries, the report said. A recent report by real estate advisor Savills predicted rapid growth for the kingdom's hotel sector, fuelled by increasing demand from tourists. 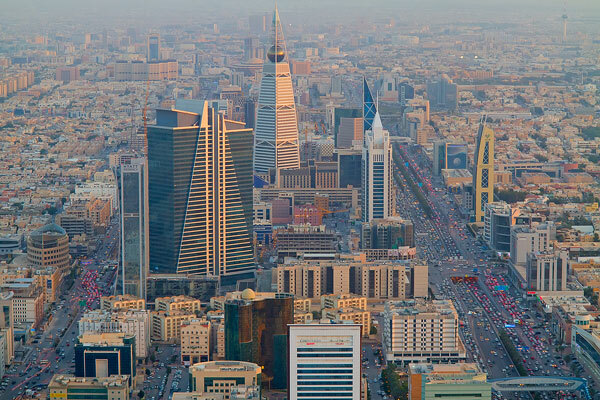 In fact, recent annual statistics have shown that travel and tourism account for 9.4 per cent of Saudi Arabia’s total GDP, with traveller expenditure growing by 10.5 per cent annually ($14.8 billion). As the country diversifies its economy, in line with the Vision 2030 plans, international arrivals are due to increase on average by 4 per cent per annum, according to the World Travel and Tourism Council (WTTC), reaching figures of 22.1 million by 2025.